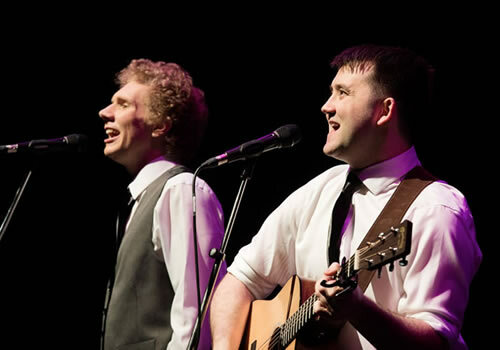 Following huge international success, the acclaimed musical show The Simon & Garfunkel Story makes its way to the West End to play strictly limited performances. Returning to London for the first time since a phenomenal run in 2015 at the Leicester Square Theatre, the immersive production steps on to the stage of the Lyric Theatre. Delving into the backstory of the renowned duo, the production marks the 50th Anniversary Celebrations of their formation in 1957. Starting out as Tom & Jerry, Simon & Garfunkel rocketed to fame, becoming one of the world’s most iconic folk rock groups, earning an astounding ten Grammy Awards and an induction into the Rock and Roll Hall of Fame. The Simon & Garfunkel Story charts the band’s journey, from their humble beginnings to their worldwide success and a very bitter break up. Taking audiences on a rollercoaster ride through their highs and lows, the show culminates with a dazzling recreation of their 1981 Central Park concert. Travel back to the 1960’s and enjoy renditions of favourite tunes including “Bridge Over Troubled Water”, “Mrs Robinson” and “The Sound of Silence”, plus many more! 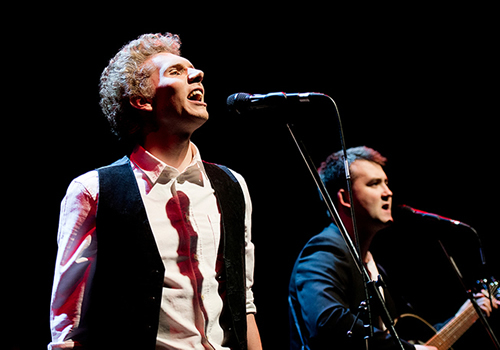 Originally directed by David Beck, The Simon & Garfunkel Story is produced by Maple Tree Entertainment and is directed by Dean Elliot (Buddy – The Buddy Holly Story), with lighting design by Nik Ryal and Dean Elliot, sound design by Graham Penn and Chris Crowther and video design by Josh Woods. 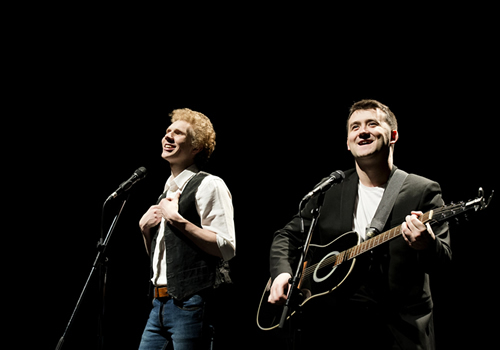 Casting includes Adam Dickinson as Paul Simon and Kingsley Juddy as Art Garfunkel, with a band including Leon Camfield (Bass), Adam Smith (Electric Guitar/Keyboards) and Mat Swales (Drums). The Simon & Garfunkel Story plays limited Monday performances at the Lyric Theatre throughout 2018. 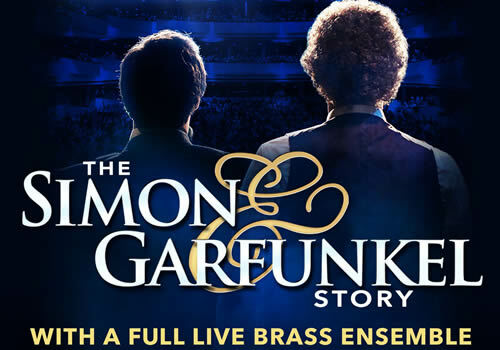 The Simon & Garfunkel Story is suitable for all ages.